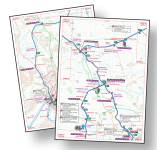 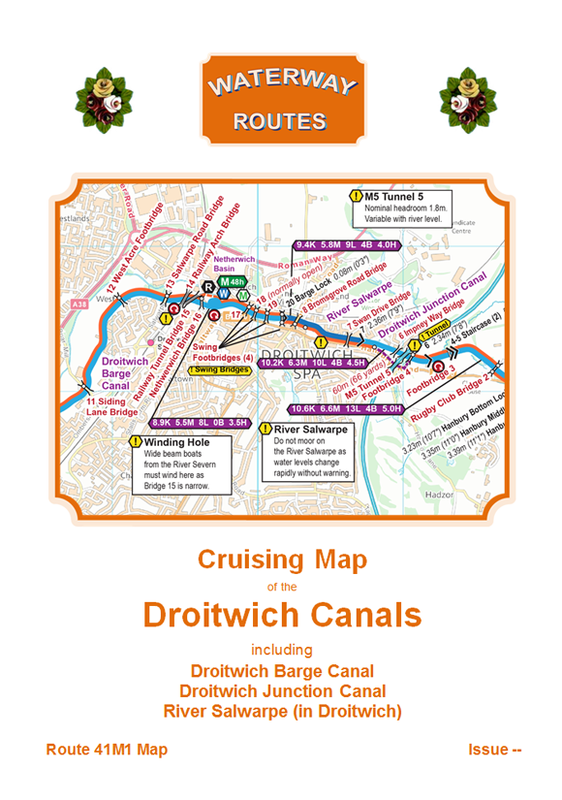 These are my free maps of the Droitwich Canals. 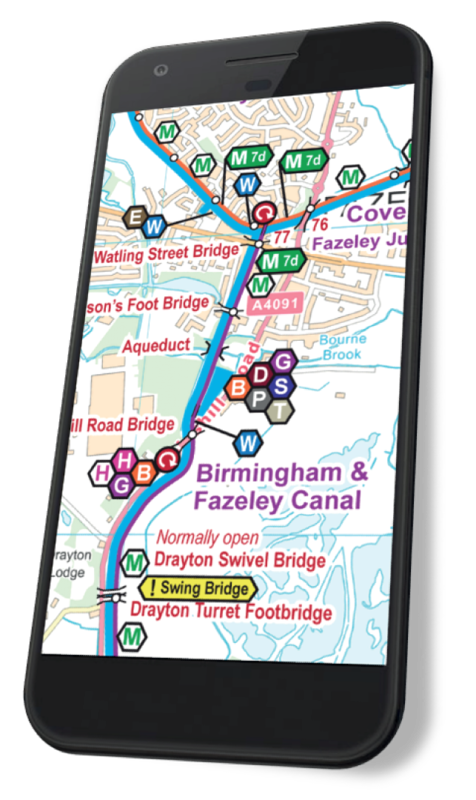 Extract from my free Droitwich Canals Maps. 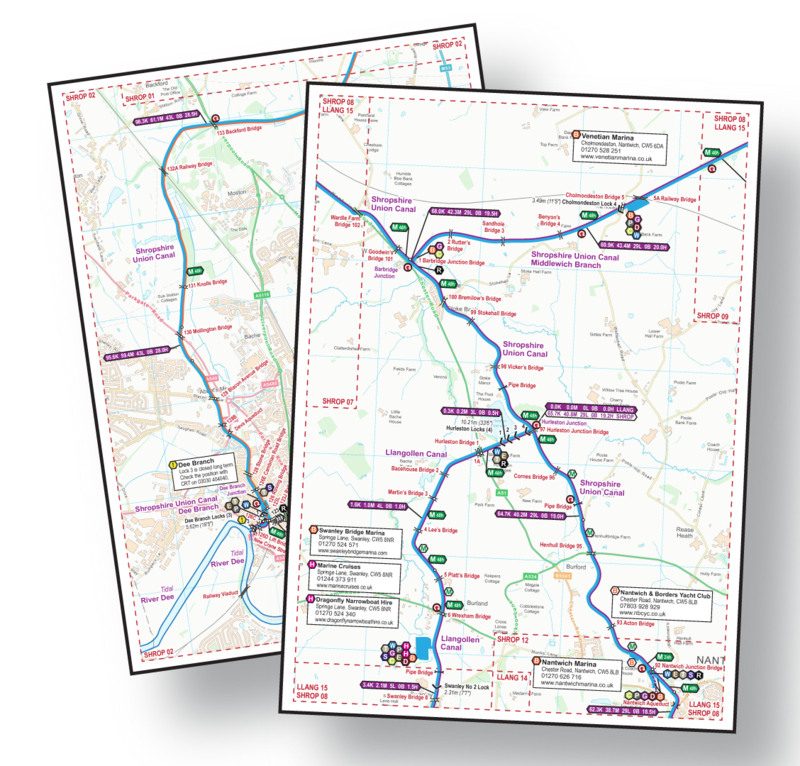 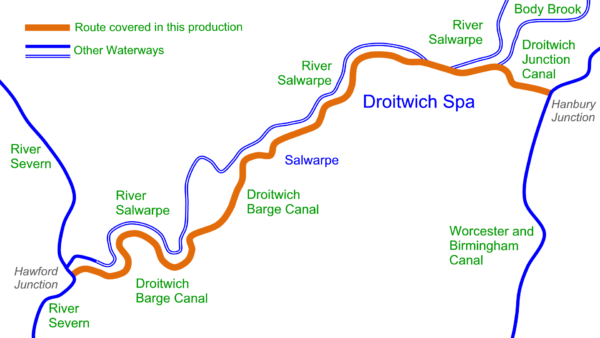 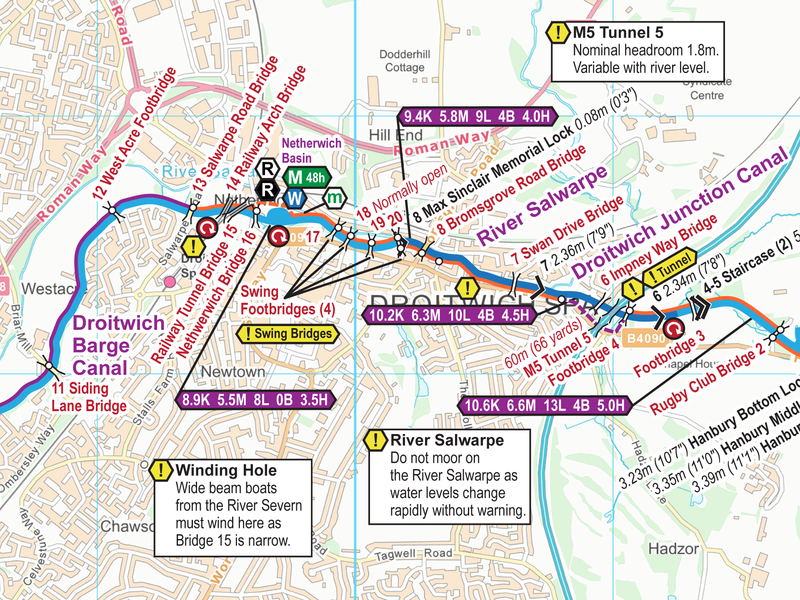 Route covered by my free Droitwich Canals Map.